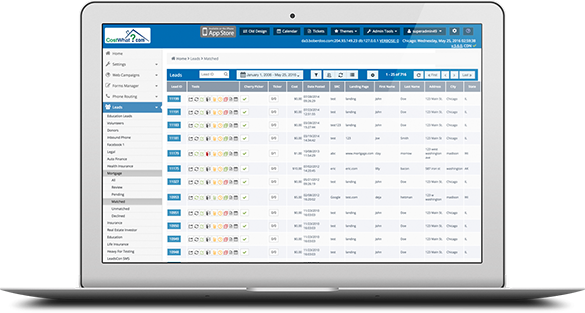 Are you new to the lead generation industry and looking to get started with your own lead generation company? Maybe you’re familiar with the lead generation industry but want to expand into the home improvement vertical. You’ve come to the right place. 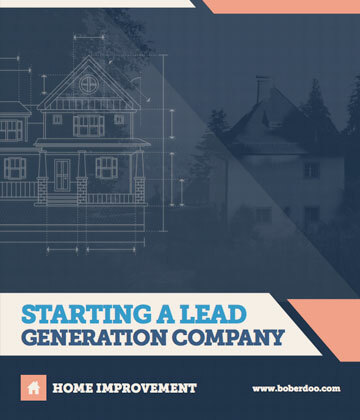 Our whitepaper “Starting a Home Improvement Lead Generation Company” is the perfect resource to get your lead generation company started. Not only does it provide an outline of terminology, technology and best practices within the lead generation industry, it also provides specific ideas and examples of how to operate your business.